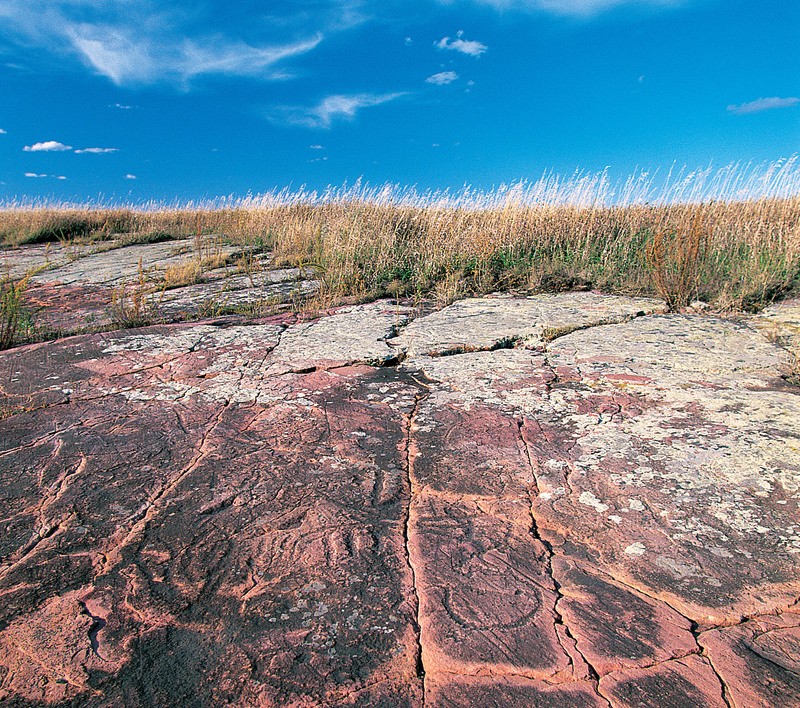 Jeffers Petroglyphs features more than 5,000 ancient rock carvings, or petroglyphs, set amid the prairie grasses. The carvings of buffalo, turtles, thunderbirds and humans tell the stories of Native American ancestors spanning more than 7,000 years. 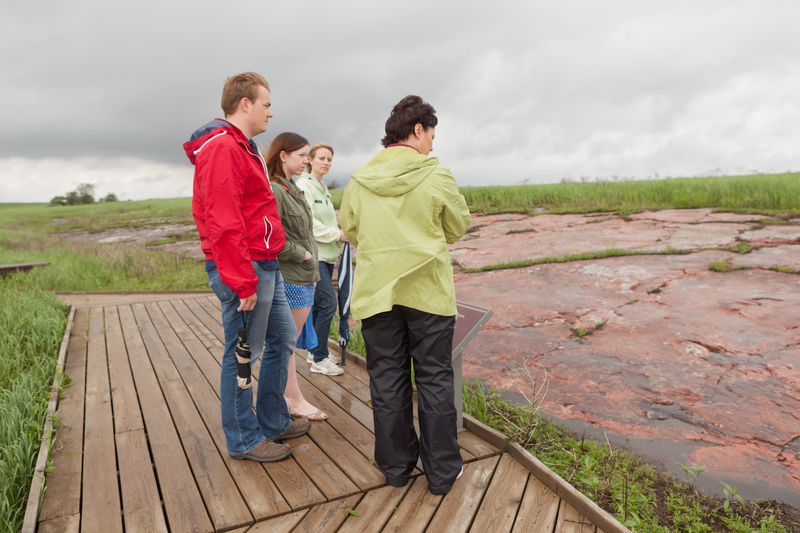 The site is located at 27160 County Road 2, 8 miles west of Comfrey. 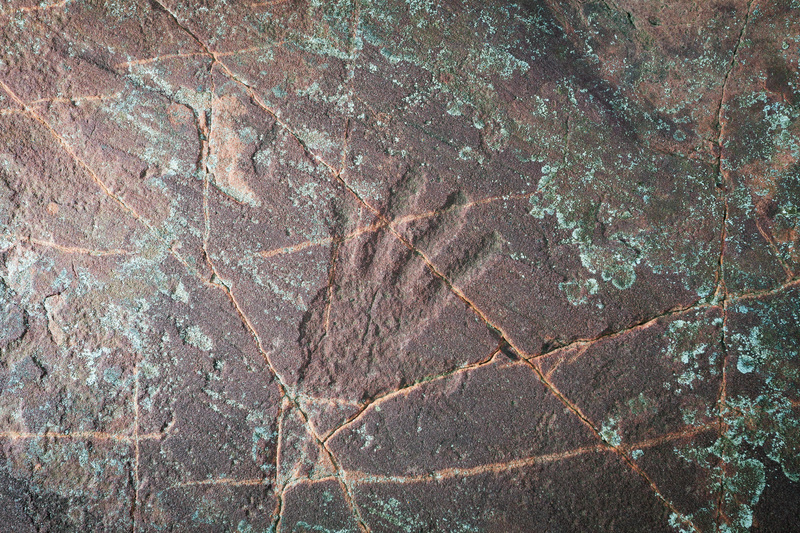 These images may be used for editorial purposes in magazines, newspapers, broadcast and online to promote the Jeffers Petroglyphs Historic Site.